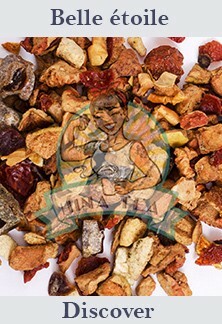 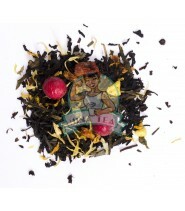 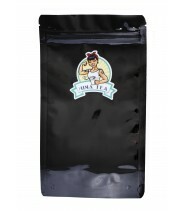 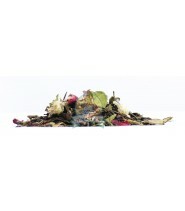 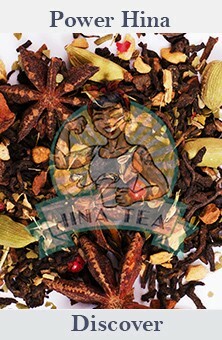 Oolong, pomegranate, acai, three names that reflect the quality of this tea "Black Dragon": Sonatine. 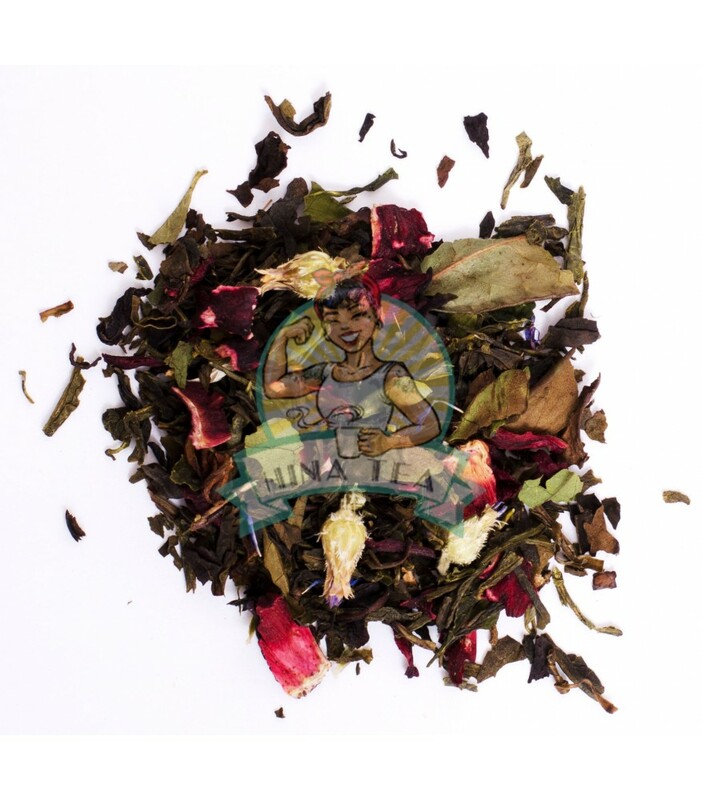 This Oolong tea ("Black Dragon", according to legend), binds to pomegranate and acai to offer you a unique experience with this tea with a very marked personality. 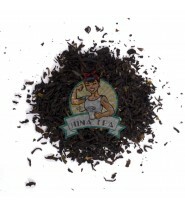 Its components and their blends give Sonatine a qualitative and gustative approach of high quality. 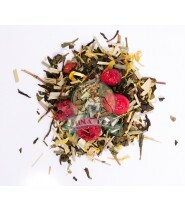 China Oolong, hibiscus, pomegranate, natural aroma, blueberry flowers, acai.